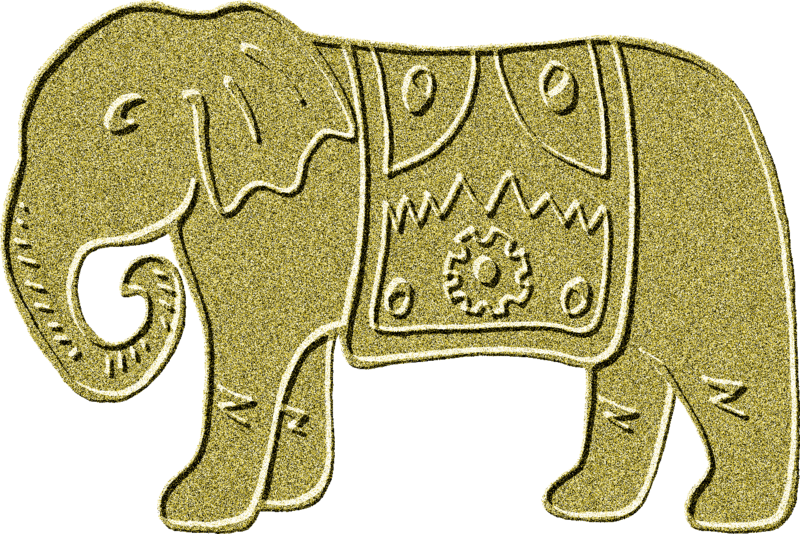 In the wake of our teaser volume, Eliminating the Possible, comes the first volume in our continuing series of steampunk adventures. The Scoundrel of Bohemia by Adrian Middleton is a mash up of the first of Sir Arthur Conan Doyle’s Sherlock Holmes stories, A Scandal in Bohemia, and is availanle in paperback and ebook formats from Amazon. When a masked Count hires Sherlock Holmes to retrieve incriminating evidence, he is plunged into a world of fraud, political intrigue and armed assassins. Will the scoundrel regain his property, or will Miss Adler become the first woman to truly outsmart the great detective? Meanwhile, thirty years earlier, a time traveller arrives in the slums of Old London, intent on exacting the most daring masterplan in history. His name… Professor James Moriarty. 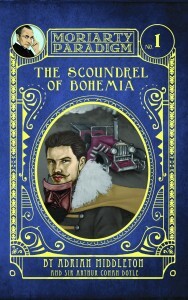 The Scoundrel of Bohemia begins a new journey for Sherlock Holmes, reinventing his career in the Moriarty Paradigm–a very different British Empire where the words of Conan Doyle stand alongside the science of Wells and Verne in the first of a series of mash-ups set to reimagine the original canon as it would happen in a steampunked world. 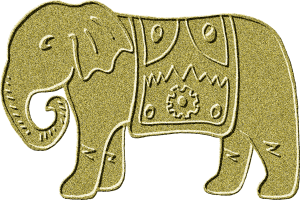 Additional content includes a second story plus essays on the steampunk canon and the Rookery of St. Giles. Add to that a fiendishly tough Sherlockian crossword and our letters column and you have our homage to the pulp editions of yesteryear. 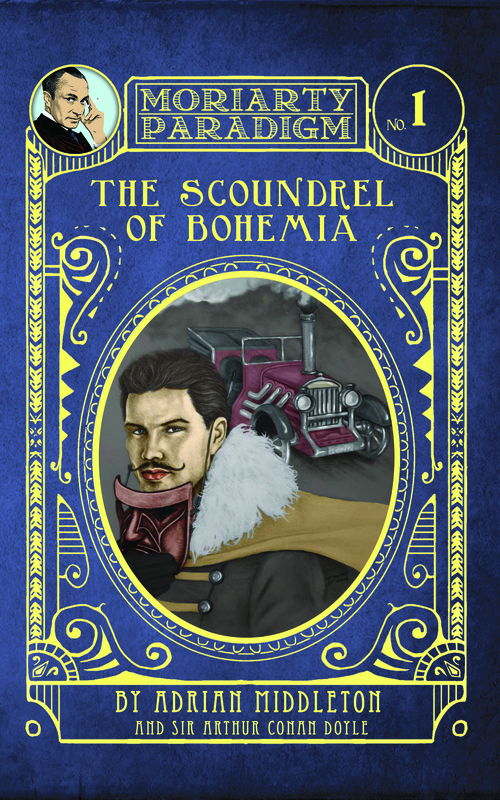 Cover: The Scoundrel of Bohemia 2015 – copyright Fringeworks Ltd. Art by Darrel Bevan.